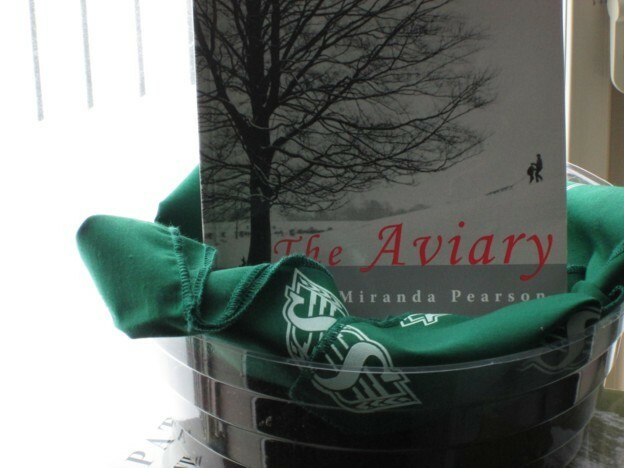 Miranda Pearson moved to Canada from England in 1991 and has made many important contributions to the literary scene in Vancouver, BC through her work as an editor, teacher, and poet. 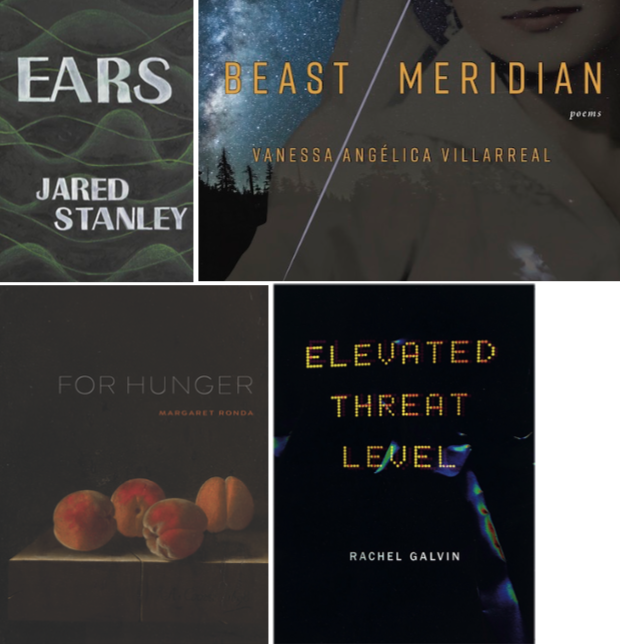 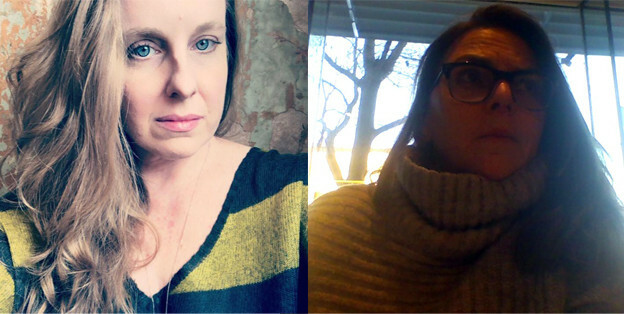 Pearson’s poetry has been published widely in literary journals and anthologies, including The Bright Well: Contemporary Canadian Poems about Facing Cancer and Forcefield: 77 Women Poets of British Columbia. 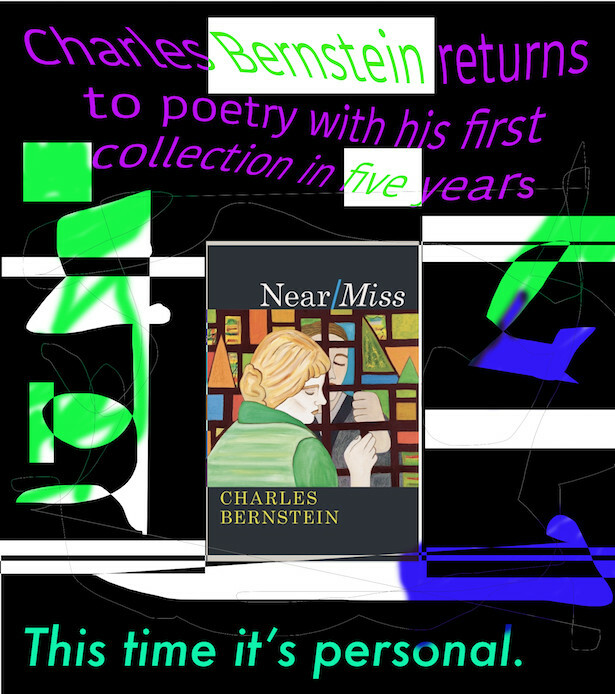 The Aviary, Pearson’s second book of poetry and the winner of the Alfred G. Bailey Award in 2006, is an intriguing collection in its progression from shorter poems with more recognizable lines of verse to longer poems that dance to the very edges of the page with increasing finesse and innovation.